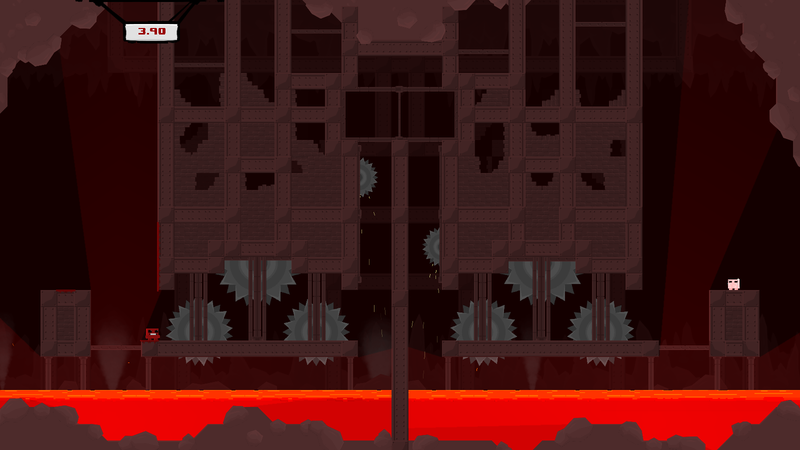 Team Meat and BlitWorks have announced that platformer Super Meat Boy will reach the Wii U eShop on May 12th. The Wii U version will support off-screen play and the Wii U Pro Controller. As a way of saying thank you for fans' patience, SMB will also be on sale during the first 2 weeks. The game will have its own Miiverse community where fans can show off performance to players from around the globe, ask for advice or simply share content such as images or drawings. Super Meat Boy first launched in 2010 on Xbox 360 and PC, and has also been ported to OS X, Linux, PlayStation 4, PlayStation Vita, and Android.